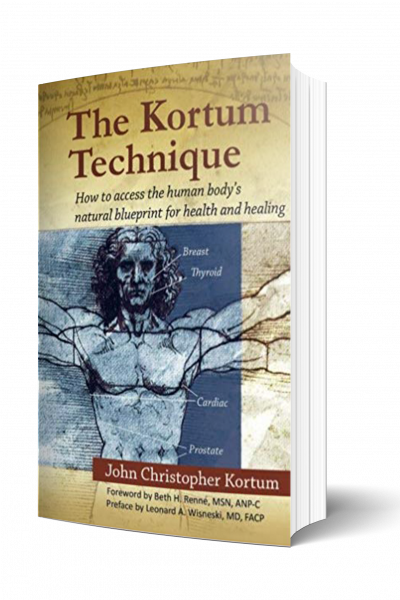 John Kortum is a medically perceptive consultant, author, teacher, and speaker. He’s the developer of the Kortum Technique, a visual health assessment technique for detecting health imbalances. John travels the world sharing his vision with people of all backgrounds. What if your awareness of health is not the only one? John has been a featured speaker at IRVA, ISSSEEM, Infinity Foundation, and presents at The Monroe Institute on a regular basis. Enter the unseen world of health and human body consciousness through John’s signature 2-day workshop. Take the first step towards a lifelong investment in your health with a private consultation.